FOR ANY FURTHER DETAILS CONTACT TAMIR. 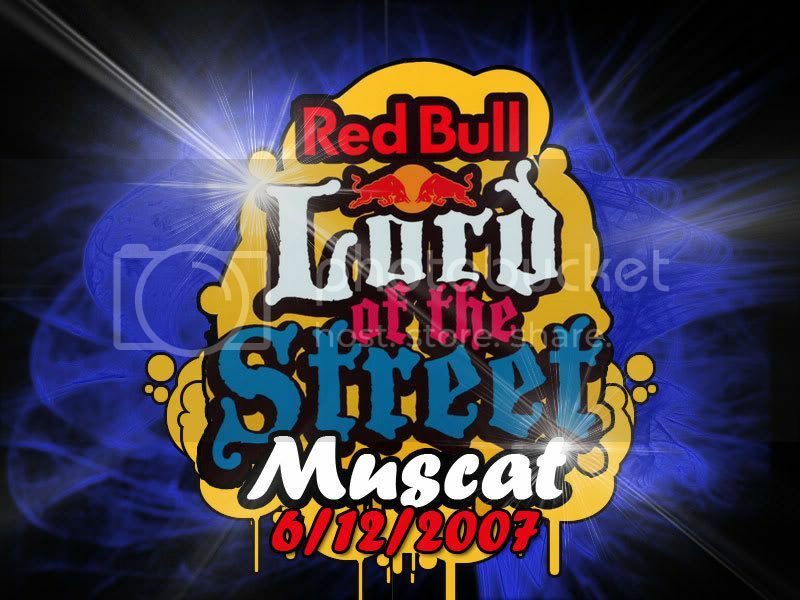 n it would be just super if we could arrange a road trip to oman, im planning on taking part in the solo bboys battle, n there r probably gonna get a famous bboy to be a guest/judge ..
i wanna go soooo badd!!!! but im afraid that i might be having finals! !